The Qingcaosha Reservior in Shanghai. Shanghai has continued to take a tough stance against crimes that damage the environment along the Yangtze, China's longest river. The work report of the Shanghai People's Procuratorate showed Shanghai registered 26 litigation cases concerning public interests along the Yangtze last year. Meanwhile, 269 people were prosecuted in 169 criminal cases in connection to damaging the environment in 2018, according to the report. 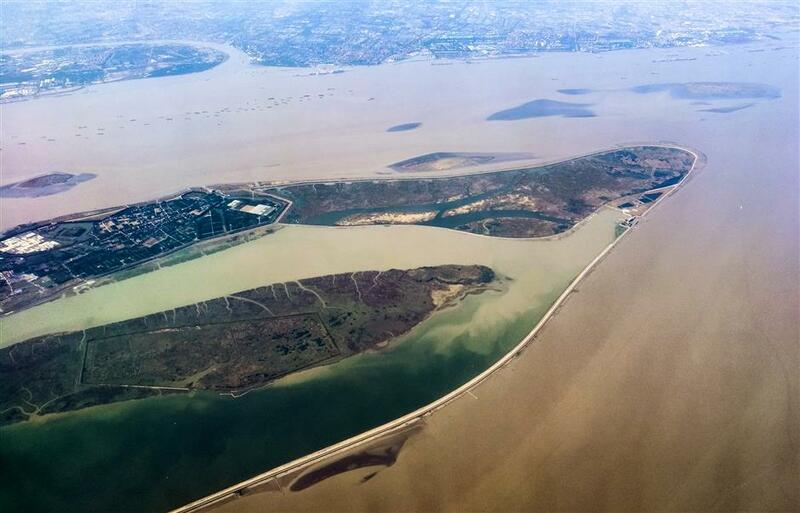 Shanghai established a "river chief" mechanism, in which procurators are assigned to work in an office near the Qingcaosha sandbank in Shanghai's Chongming District. The sandbank is a source of quality fresh water. The procurators work to help coordinate environment protection efforts in the area. It is the first such mechanism in the country. Shanghai's procuratorate organs also work with their peers in the provinces of Jiangsu, Zhejiang and Anhui to jointly protect the environment.